A founding member is anyone who subscribes during a Drip's founding membership period. 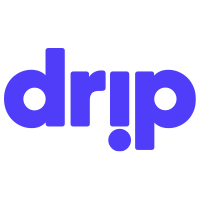 These are a Drip's earliest and first supporters, and they're canonized on the Drip page. They will also have access to exclusive posts from creators and, in some cases, unique subscription tiers.